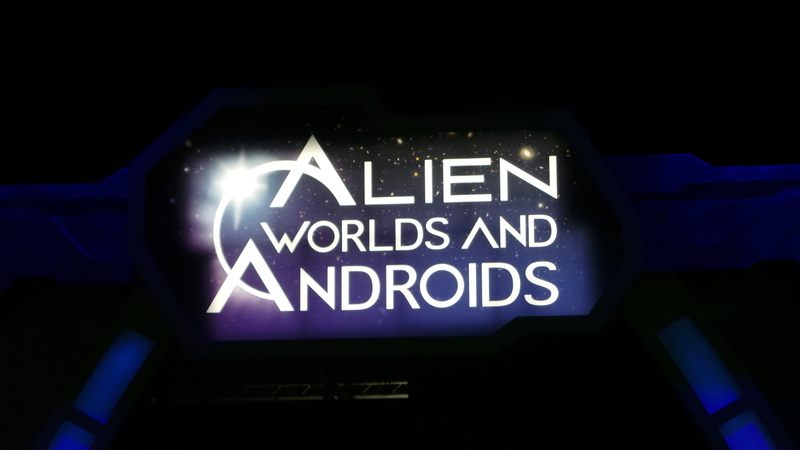 From June 6th until September, the St. Louis Science Center held an exhibit called “Alien Worlds and Androids” – all about science fiction and science facts. I was pretty excited to go, because come on.. This is a nerdy dream exhibit!